Discussion in 'Fighting Games' started by T_Riddler_, Jun 12, 2018. Super smash bros infinite has been announced for nintendo switch and has a release date for 7th of December. 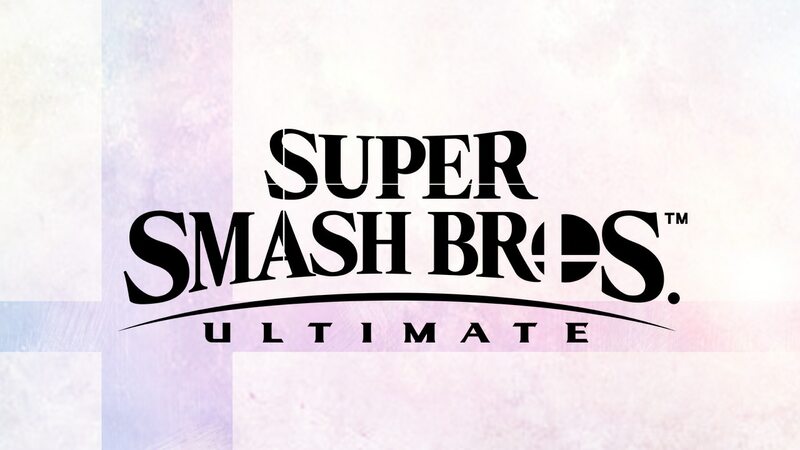 All characters from previous smash titles will be available with new and old stages with a variety of weapons to use in battle as well.